Creative people, professionals and businesses are being invited to swap their studios for sandwiches, in a unique series of specialist events. From Thursday 27 April 2017, Pod, Bishop Auckland, will be hosting regular gatherings specifically for ‘creatives’ from across the North East. The free, informal sessions, run by Auckland Castle Trust, will include inspiring guest speakers, as well as opportunities to create new contacts, share ideas and stimulate discussion. The aptly named Pod Picnics will be open to anyone with an interest in the creative industries and arts, with all attendees being asked to bring their own blanket, cushions and refreshments to be enjoyed throughout the event. Pod, based at No.42 Market Place, was launched by Auckland Castle Trust. 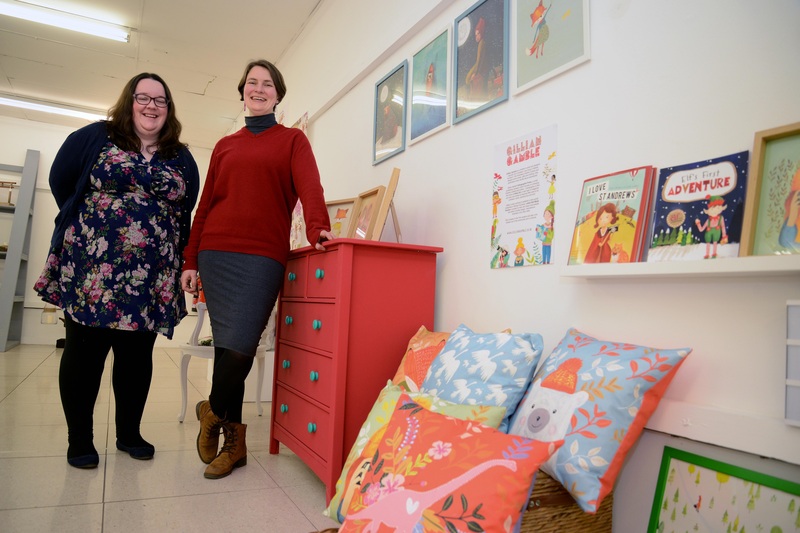 Supported by the Heritage Lottery Fund (HLF) and John Armitage Trust, it boasts six incubator pods, providing a practical workspace upstairs, with access to a shop and gallery downstairs at No.42, where Pod residents and other artists can sell and display their work.